"With expertise in marketing, design, and sales, I help buyers and sellers envision potential and find their dream home. " 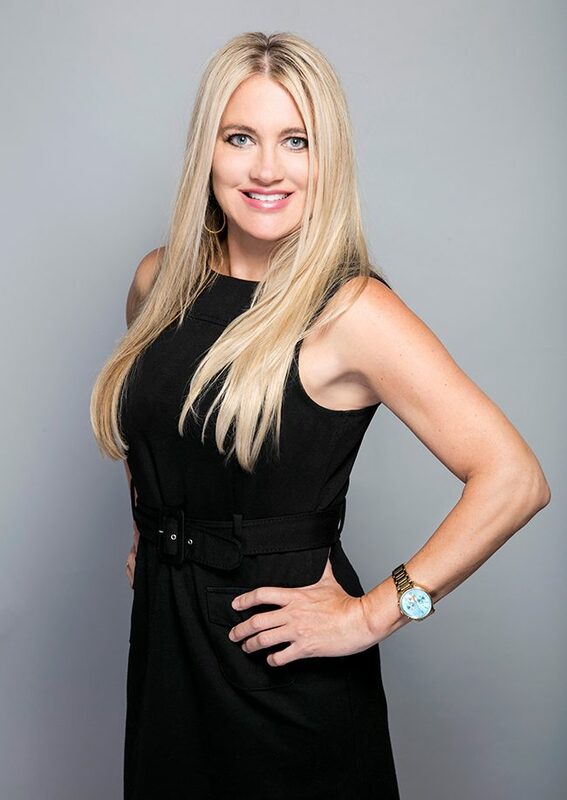 Exceptional at design and closing deals, Wendy is known throughout the real estate community for her attention to detail and transaction competency. Her combined backgrounds in marketing, interior design, and as a small business owner, give her an edge in both the buying and selling process. She can envision the potential of new spaces, helping buyers and sellers alike find their dream homes. Wendy is a long-time resident of Central Florida. She graduated from the University of Central Florida with a degree in marketing, and opened two small businesses, one of which was an online boutique. Her passion for design led her to pursue additional schooling and she enrolled in interior design courses. Learning from some of the best design professionals, Wendy became skilled at conceptualizing spaces, matching color palettes, and enhancing room functionality. In her role as a realtor, Wendy uses this design expertise to uncover opportunities for staging, renovations and upgrades. For nearly a decade, Wendy has represented buyers and sellers across Central Florida. She knows the local market and what makes the different neighborhoods unique. Wendy takes the time to get to know her clients, give them all the information they need, and she remains available throughout the entire process. Wendy highly values open and honest communication. She builds relationships based on trust and transparency, measuring her success through the happiness of her clients. In her free time, Wendy enjoys spending time with her sons, interior décor projects, landscaping, going out on the boat, and visiting Florida’s many beautiful beaches.